Practical design solutions to application challenges. Rim clamp pressure control shows the amount of pressure being applied to the wheel, protecting delicate wheels. 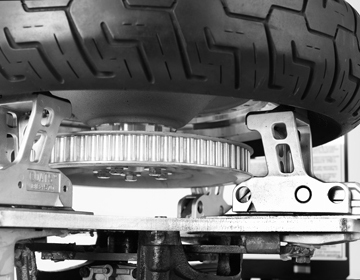 Our patented Robo-Arm® allows one tech to efficiently change low aspect ratio tires. 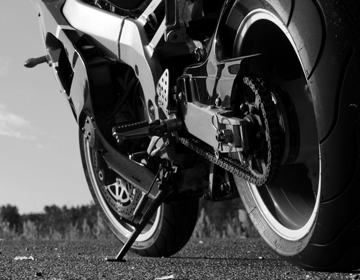 The motocycle tire changers are built to protect your wheels at every turn. 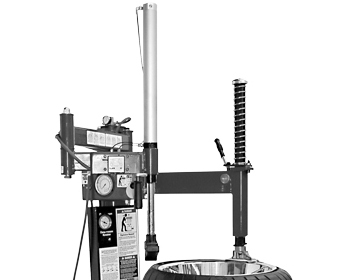 The motorcycle wheel balancer is designed for accuracy and ease of use. 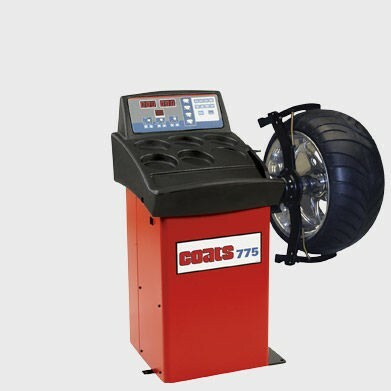 All Coats machines are backed by a factory authorized national service network, where coverage includes factory installation and training of each machine. When you purchase a Coats, our work is just getting started. Our service network is with you every step of the way to keep your machines running smoothly. Coats equipment can be purchased from an array of award-winning retailers across the country. Not sure where to purchase? Contact us today! It is an editable CMS block.